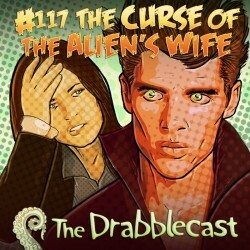 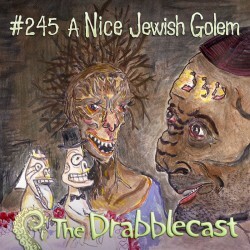 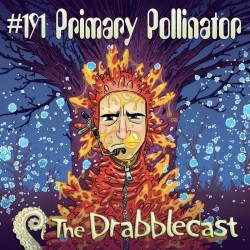 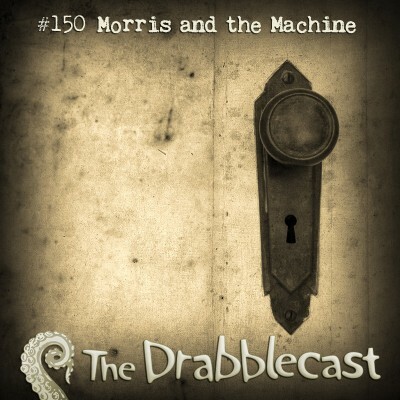 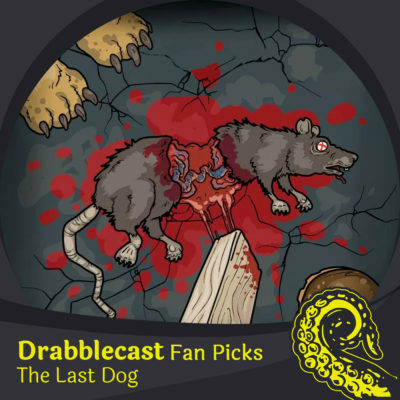 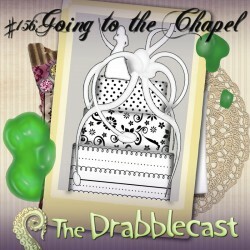 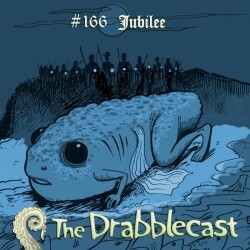 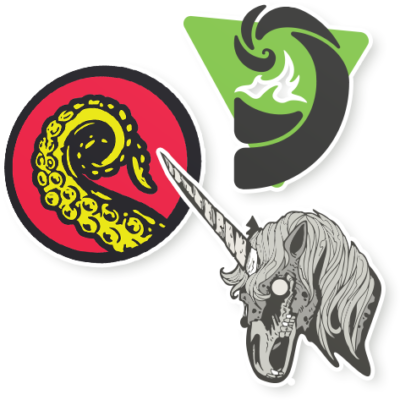 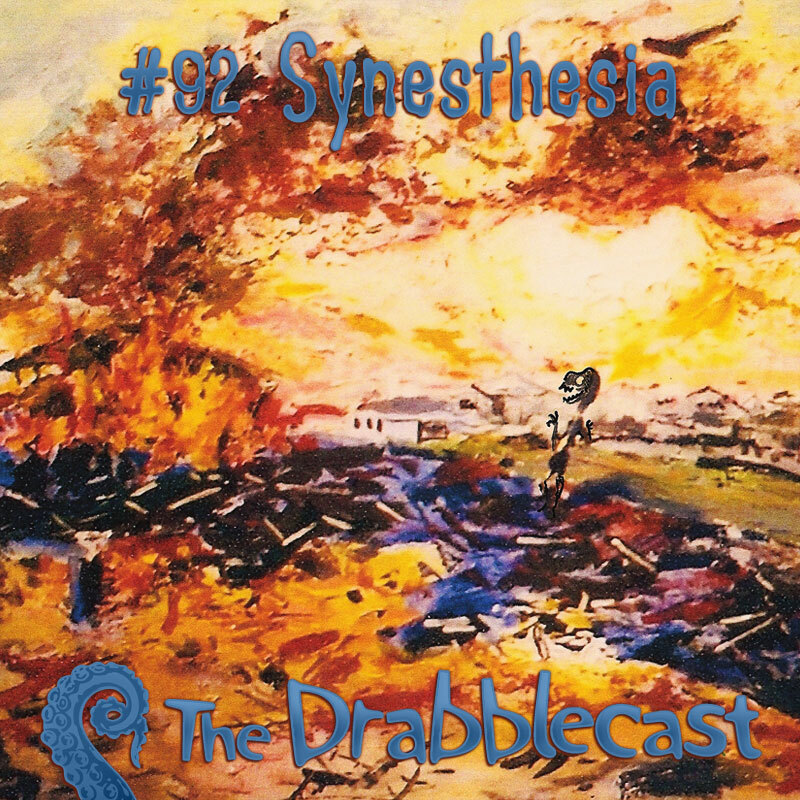 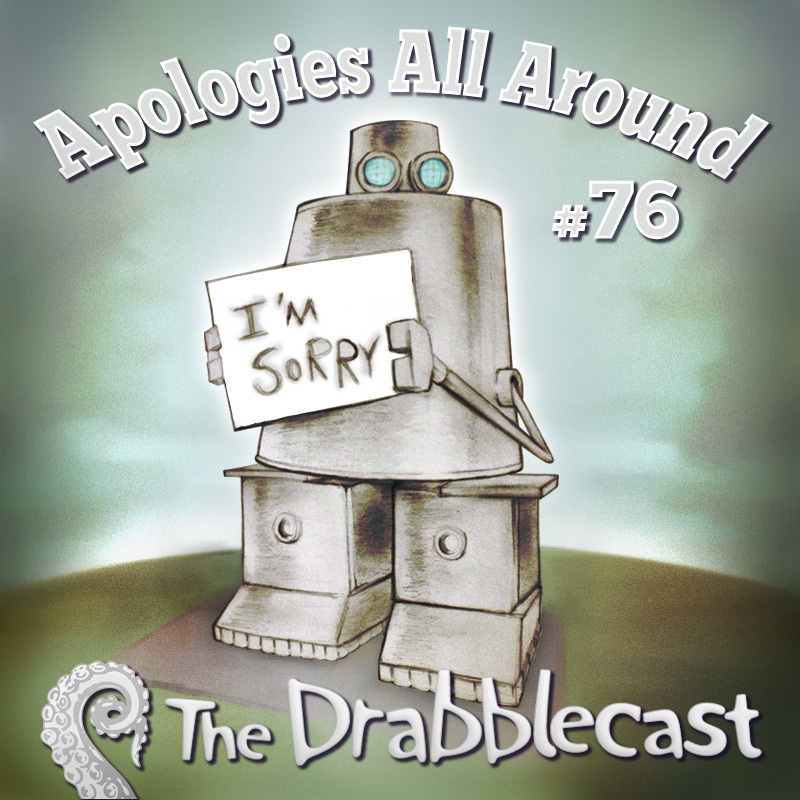 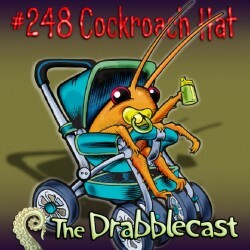 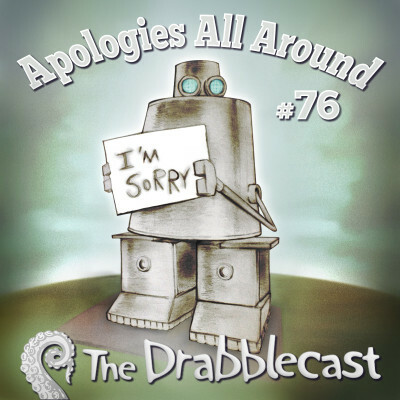 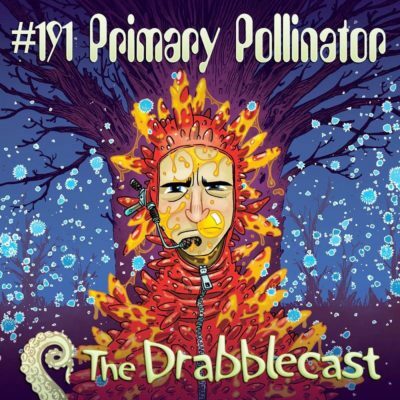 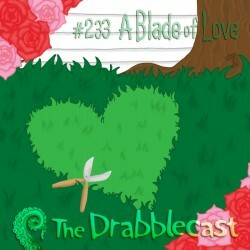 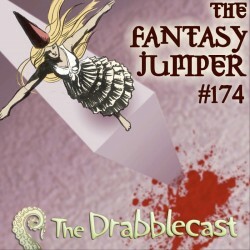 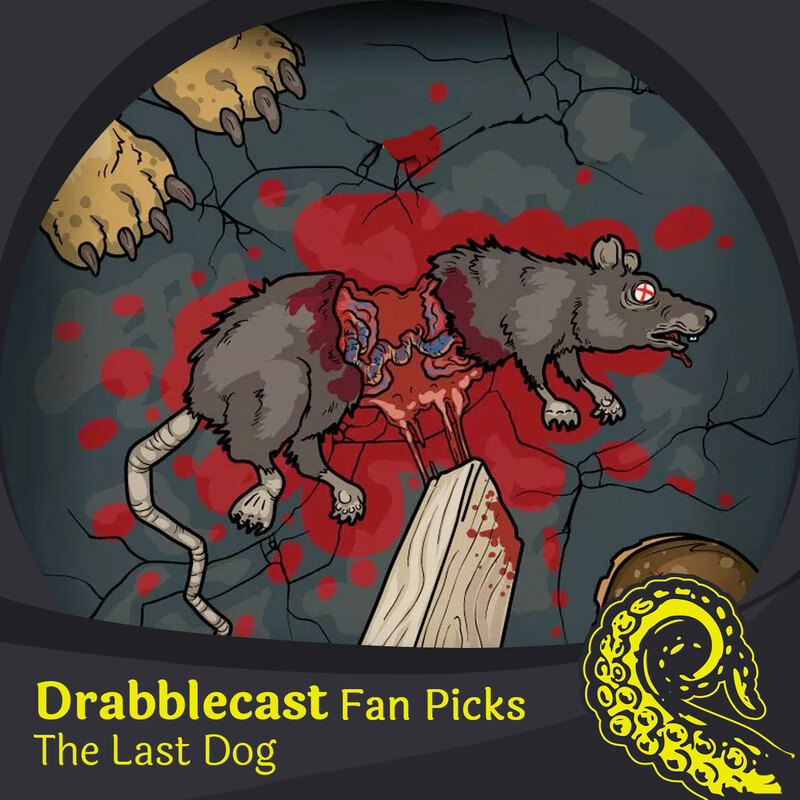 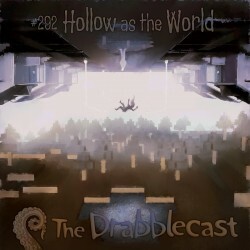 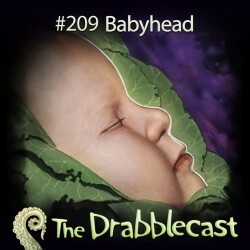 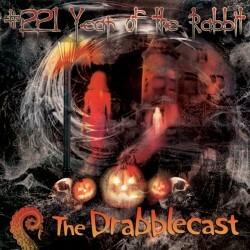 The theme of this Drabblecast is propogation and legacy for future generations. 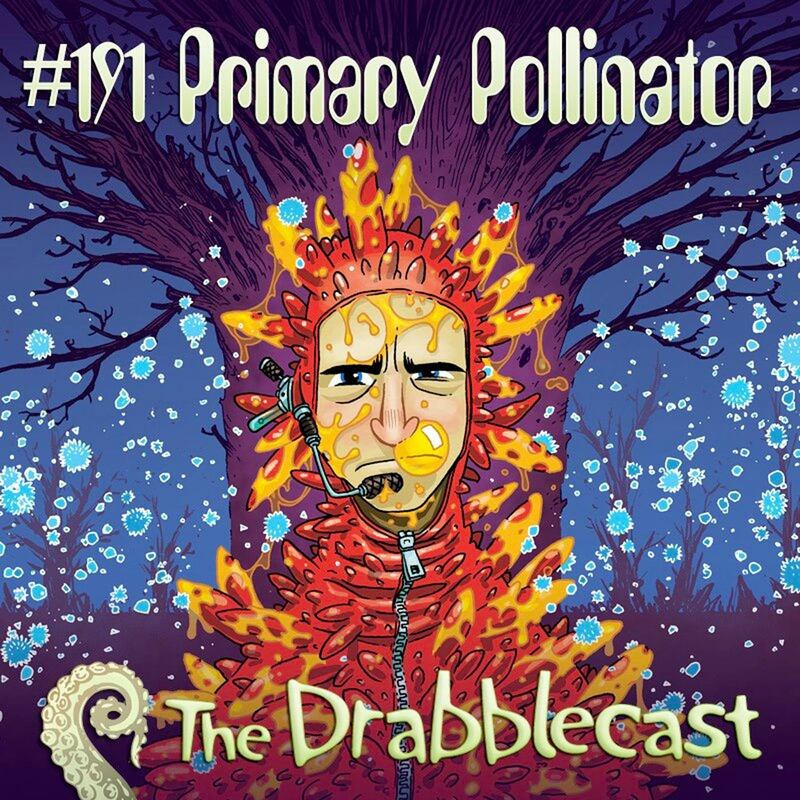 The feature lets us into the world of Oliver as he imitates a bora monkey-bird and goes to fertilize a massive jerk of a tree. 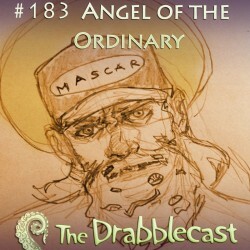 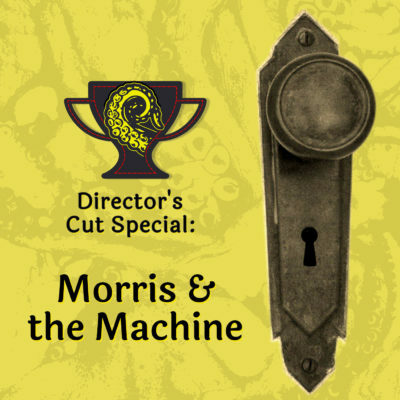 Norm recaps and wonders what we can learn from the story and it relates to state tax.